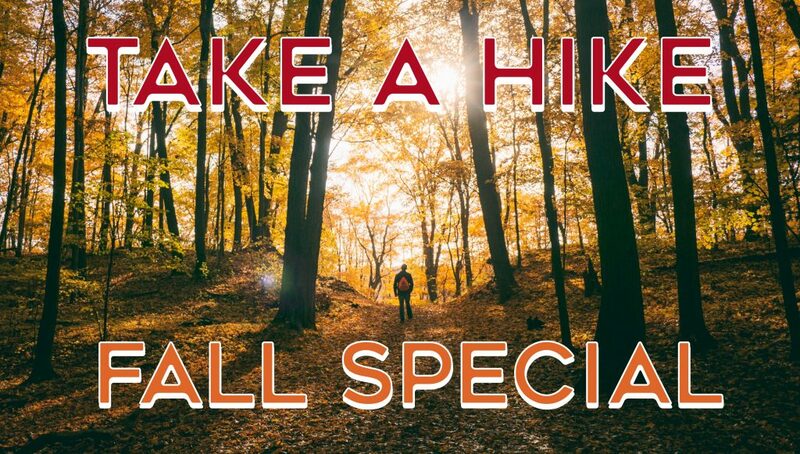 TO BOOK: Call Us Directly at: 800-762-2222 and use code: “HIKE17” for special rates. *Based on availability. Blackout dates apply. Not valid with other promotions and/or packages. New reservations only. Starting at $129.00 plus taxes & fees for standard rooms. Additional guests $20 + tax extra per person. **Transportation to/from nature hike is provided. Shuttle leaves promptly at 2:00PM.